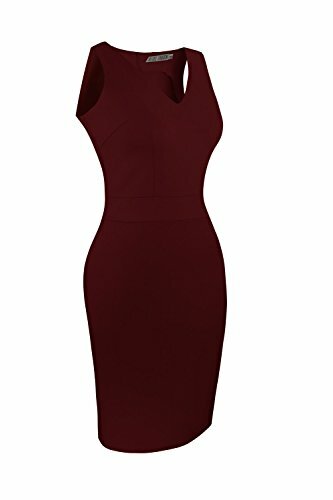 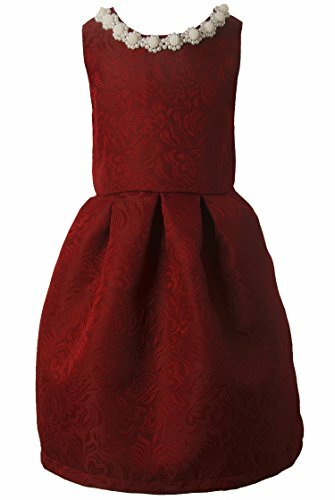 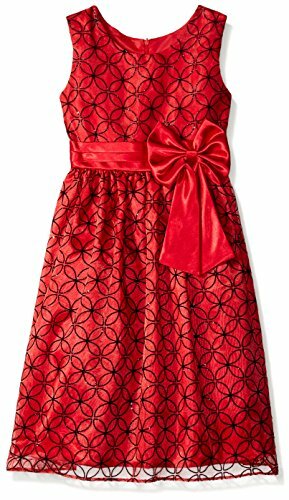 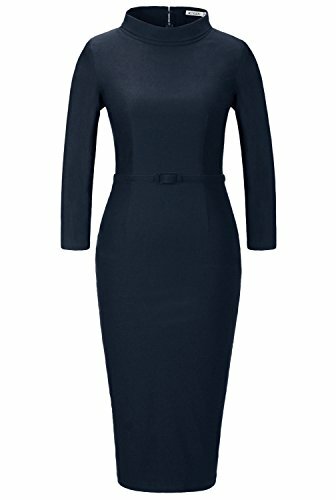 Heloise Women's Bodycon Sleeveless V-Neck Little Wine Red Cocktail Party Dress (L, Wine Red) ~ Occasion Dresses ~ Gloria Blog - a fashion blog for men and women. 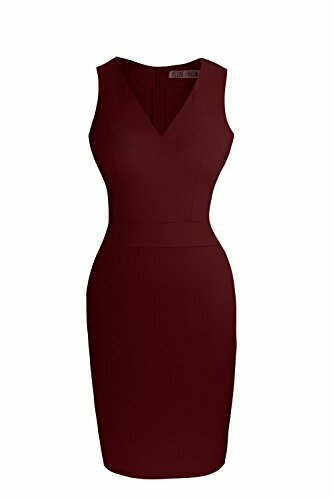 This dress is made with the same high quality soft fabric as our LBD best-seller. 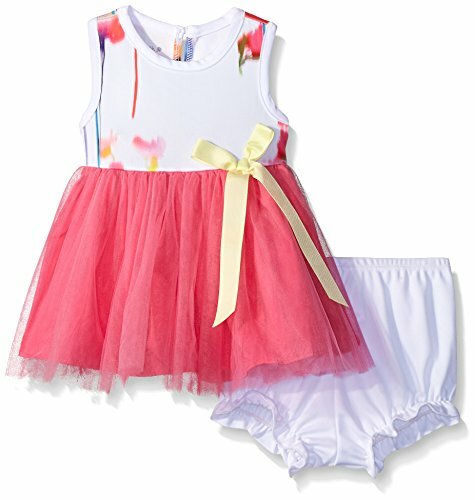 It is suitable for warm climates or summer time.Please note that : - Hand-washing is recommended. 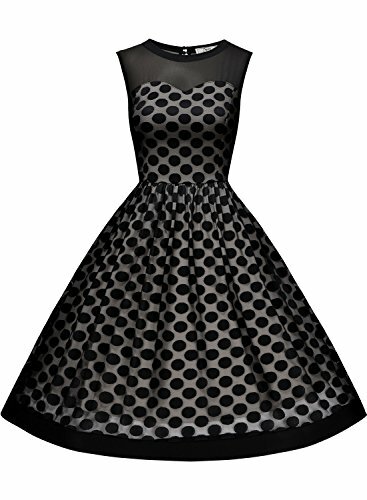 - You might have to iron this dress at low temperature before wearing it. 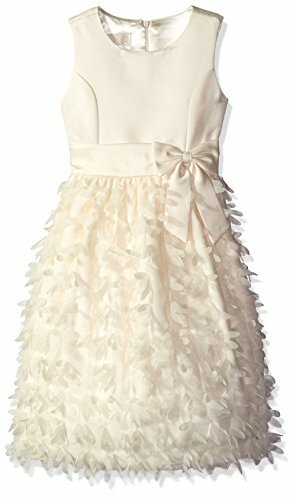 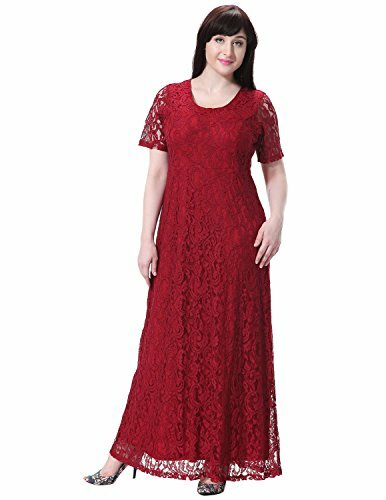 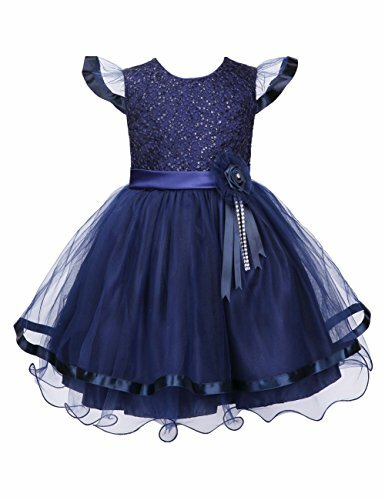 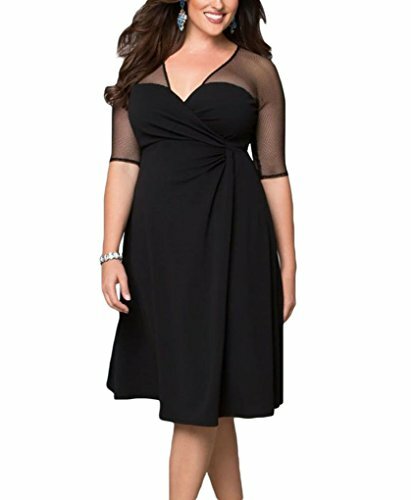 - The fabric of this dress is very comfortable and stretchy. 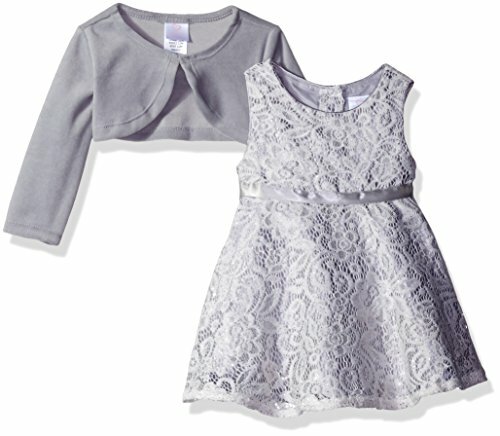 Our priority is to make stylish, beautiful and durable dresses with no compromise on quality. 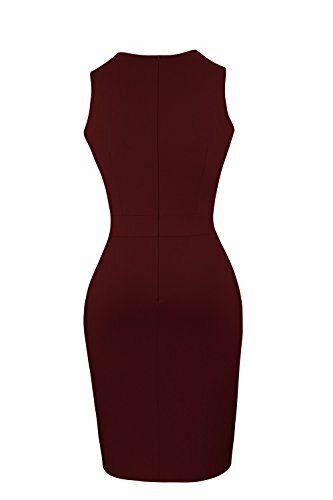 Size Information (in inches) XS: Chest : 32"-33" WAIST : 24"-25" LENGTH : 34.5" S: Chest : 33"-35" WAIST : 25"-27" LENGTH : 35" M: Chest : 35"-37" WAIST : 27"-29" LENGTH : 36" L: Chest : 37.5"-40" WAIST : 29"-32" LENGTH : 36" XL: Chest : 40.5"-42.5" WAIST : 32.5"-34.5" LENGTH : 36.5" XXL: Chest : 43"-46" WAIST : 34.5"-37" LENGTH : 36.5"